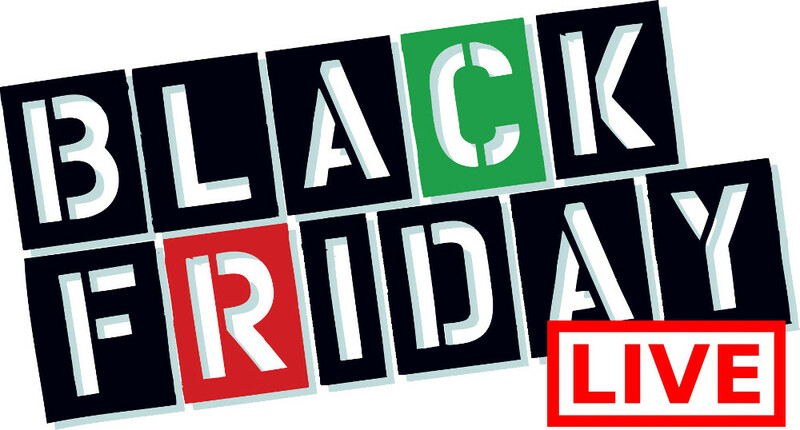 Check out these hot Black Friday deals at Keurig Canada!First, save 20% off coffee and accessories with promo code: BF17. Secondly, save $40 off the perfect bundle for your brewing needs at Keurig. The Bundle includes: K200 brewer + Milk Frother + 48 K-Cup pods and is now on sale for $244. 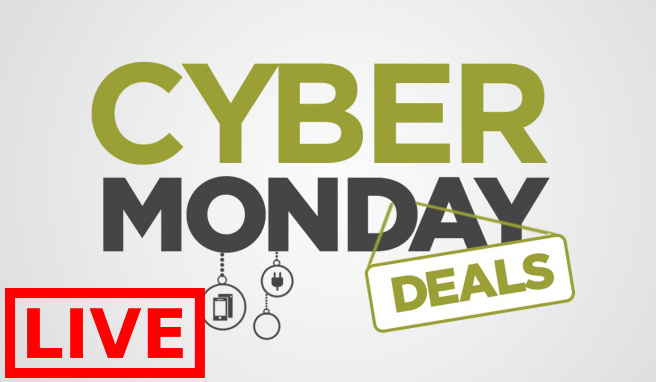 These deals end on November 26 2017 at 11:59pm EST. 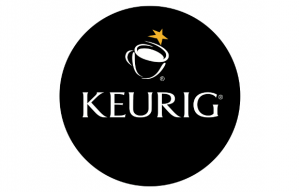 Keurig offers free shipping with any purchase of $70 or more. 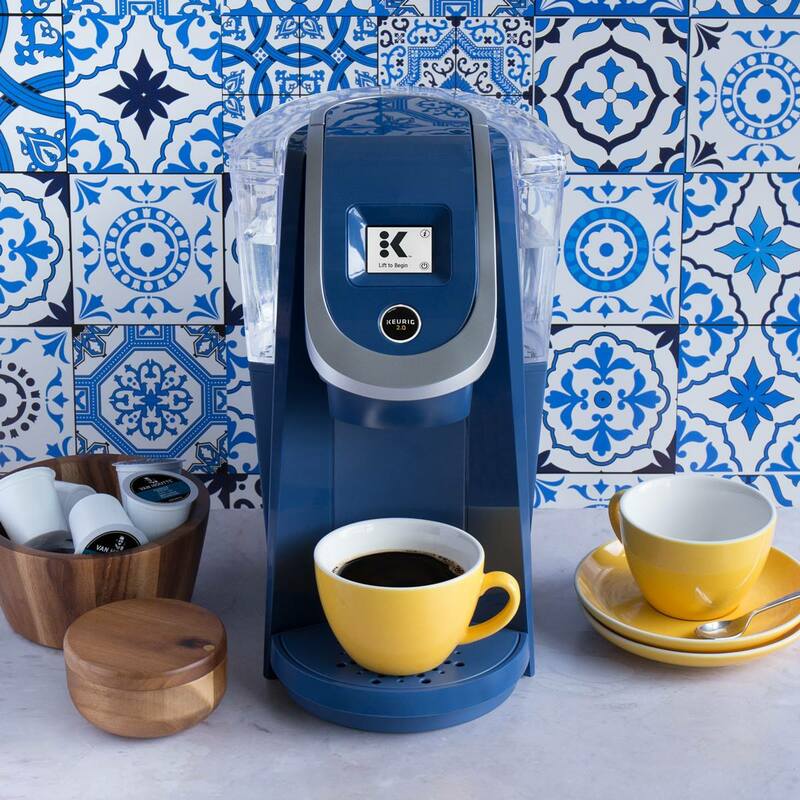 Click here to begin shopping at Keurig Canada.